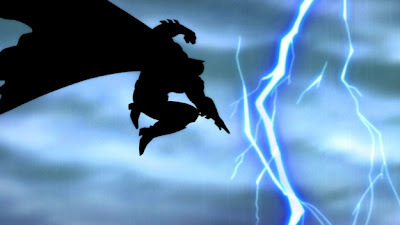 3-D Monster: First Look: Stills From The Dark Knight Returns Animated Film!!! 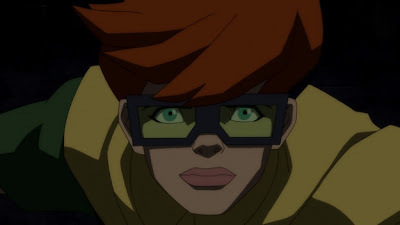 First Look: Stills From The Dark Knight Returns Animated Film!!! 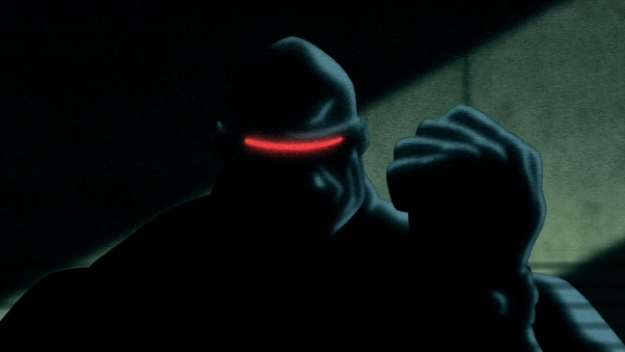 For those of you not in the know, The Dark Knight Returns is set in a near future where Batman is retired and Gotham City has slid into a dystopian state ruled by a gang of hooligans called The Mutants. 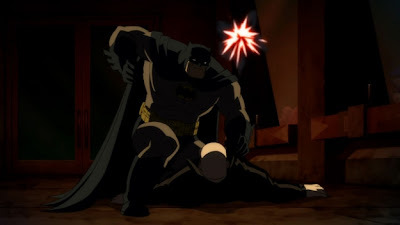 The 55-year old Bruce Wayne is forced to don the cape once more, this time partnering with a female Robin to not only stop the Joker but keep the peace when the city falls into chaos after being hit by an electromagnetic pulse. 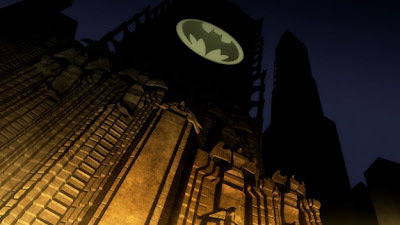 The animated feature will be released in two parts with the first expected to hit home video in the fall of 2012 and the second the spring of 2013. 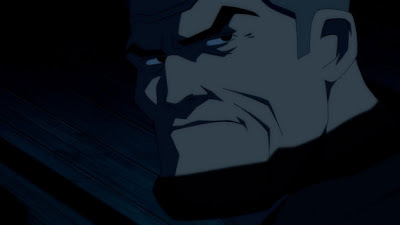 Peter Weller (pictured first) will provide the voice of Batman/Bruce Wayne, Ariel Winter will be voicing Robin, and David Selby (pictured above) is also part of the cast. It is being directed by Jay Oliva, who storyboarded Zack Snyder's upcoming Superman movie Man of Steel, from a script by Bob Goodman. 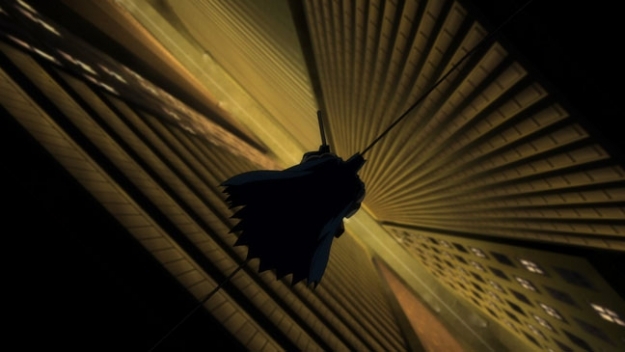 I have always wanted to see this done in animation! My childhood is complete. 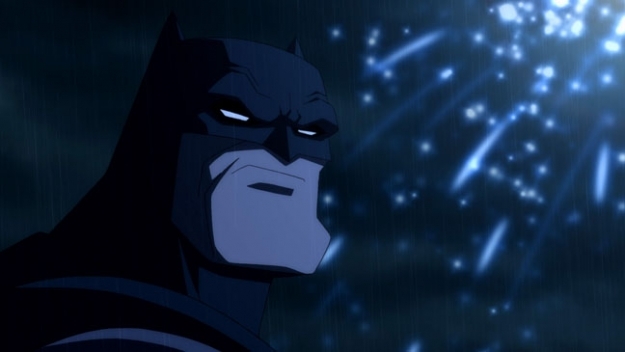 Yours and mine both, buddy. I hate that they're breaking it up into 2 parts, though.